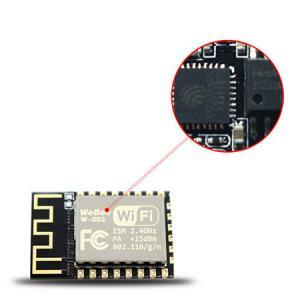 W-003 is a Serial WiFi UART to Wireless Transceiver Networking Module ,it uses ESP8266 WiFi chip which is a highly integrated chip designed for the needs of IoT. 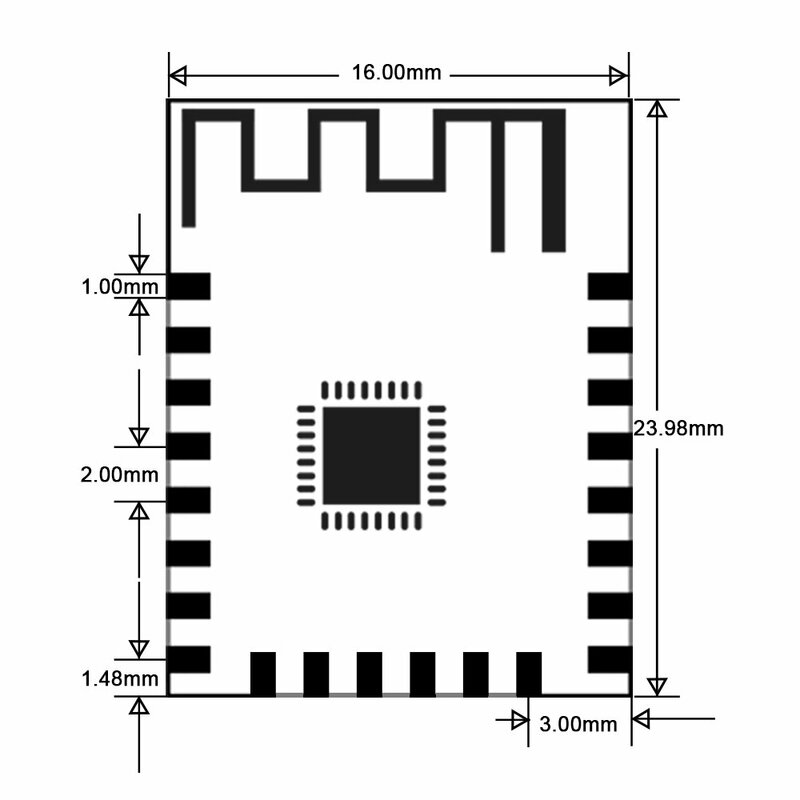 W-003 is a fully integrated single 2.4GHz band 802.11 b/g/n module, intended for portable and battery powered applications, where Wi-Fi connectivity is needed. 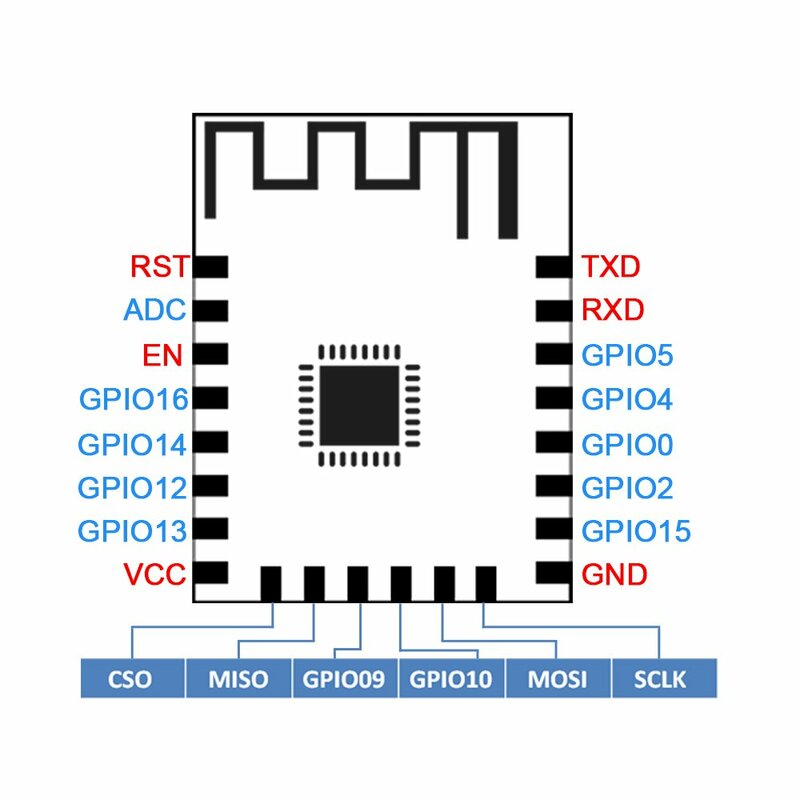 W-003 provides a low cost and simple Wi-Fi solution for devices that run an operating system and a TCP/IP stack on-board, but still offers the benefits of a module-small form factor, easy integration and certifications.